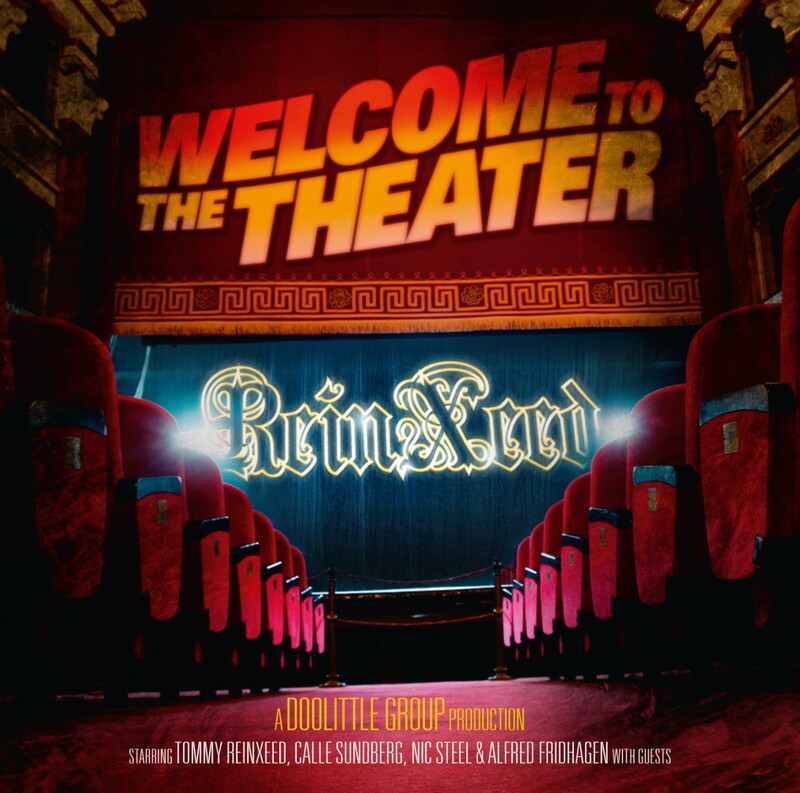 Tommy ReinXeed vocalist, guitarist & producer of ReinXeed, is back with the 5th studio album by ReinXeed called Welcome To The Theater. 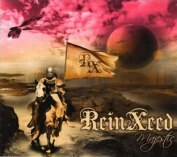 All previous albums by ReinXeed have reached good sales in Japan and reaching new fans all around the world everyday. The bands latest videos have more than 200000 views on Youtube. The power metal explosion from Sweden continues and fans of Helloween, Rhapsody Of Fire, Avantasia, Sabaton & Edguy will love the new effort from ReinXeed. 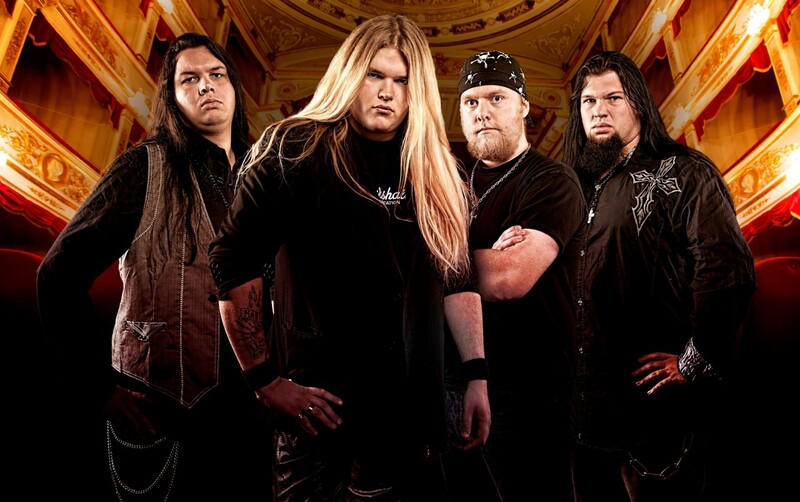 The band will start The Power Metal Explosion Tour in early June. The story of ReinXeed takes place in a town called Vindeln in the north of Sweden. 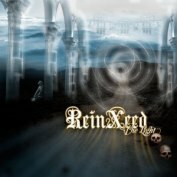 ReinXeed is Tommy ReinXeed's musical creation and band vision. 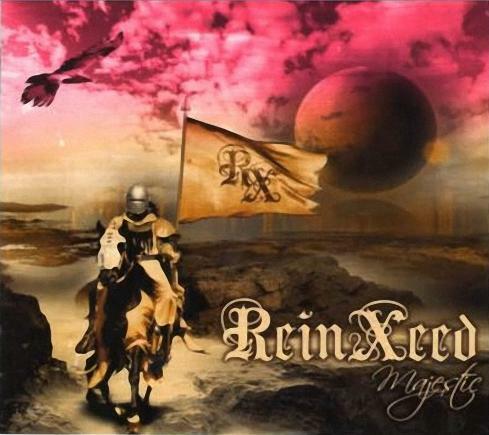 The band was formed in 2002 and worked very hard since then to develop their own style of melodic power metal and image to create what ReinXeed call adventurous power metal. Big bombastic music! 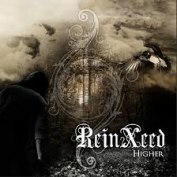 Highly praised label KING RECORDS in Japan licensed ReinXeed and the release of their debut album THE LIGHT in 2008 and have since then reached good success with ReinXeed's releases THE LIGHT, HIGHER, MAJESTIC, 1912 & SWEDISH HITZ GOES METAL and are excited to release their new album WELCOME TO THE THEATER. 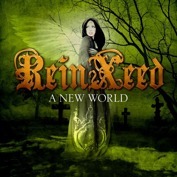 The new album is inspired by different movies and works perfect for ReinXeed's bombastic power metal. 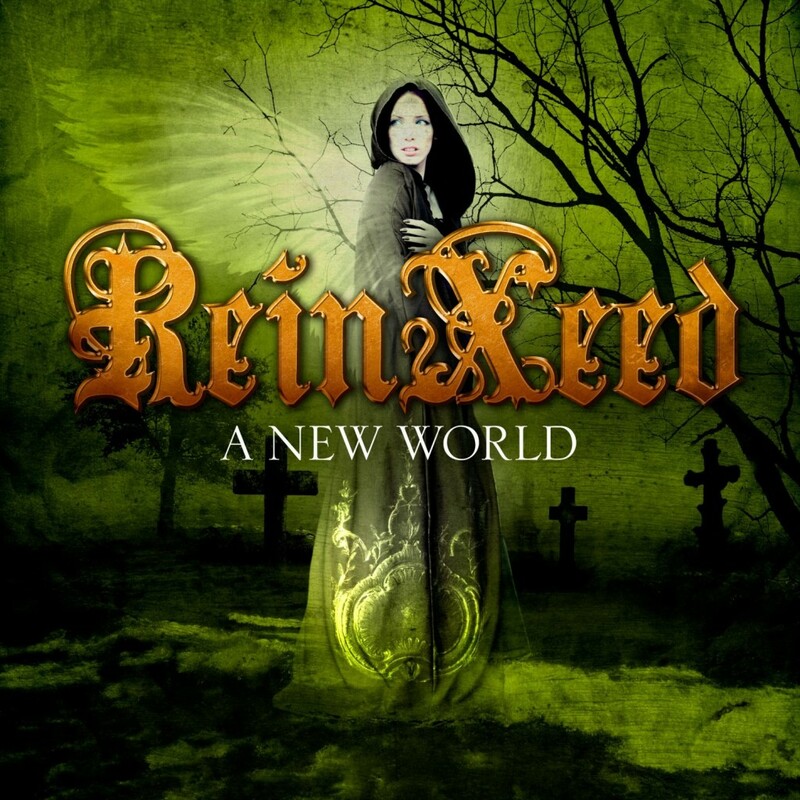 The musical inspiration for ReinXeed comes from Gary Moore Angra, Stratovarius ,Robby Valentine ,Symphony X and Helloween, & Keeper Of The Seven Keys 1 & 2 era. 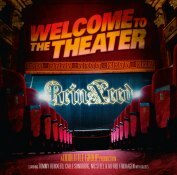 ReinXeed have worked hard to develop the songs and the production from album to album and are really excited to show the world the new release WELCOME TO THE THEATER. 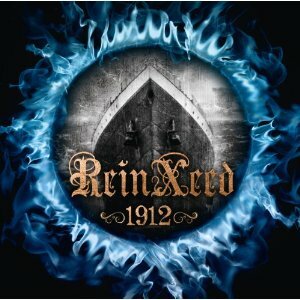 ReinXeed previous albums MAJESTIC & 1912 albums scored 88 & 89 points in BURRN! MAGAZINE when it was released in JAPAN and charted top positions in the metal charts in JAPAN! The bands videos We Must Go Faster & Terror Has Begun has reached nearly 200000 views on youtube and the ReinXeed fanbase is growing stronger day by day! In 2008 Tommy ReinXeed also formed a new band called Golden Resurrection together with vocalist Christian Liljegren (Divinefire & Narnia). They have released two albums Glory To My King & Man With A Mission delivering melodic neoclassical metal. Great response in metal media all over the world for both these albums and the third album will be out late November 2012. Along side ReinXeed also get good response here in Scandinavia for the concept Swedish Hitz Goes Metal where Tommy ReinXeed has worked out cool metal versions of songs originally written by ABBA, ROXETTE & ACE OF BASE. Tommy performed on prime time on national TV in Sweden in front of 2 millions viewers on TV and 30000 in the audience. The videos for the songs Money, Money, Money (ABBA) & The Look (Roxette) have also reached over 100000 views on youtube. Tommy ReinXeed's services as great composer and producer is now known worldwide and his reputation is growing stronger. Besides the new ReinXeed album he has has also produced the debut albums by power and heavy metal acts PelleK (Norway) and Charlie Shred (Sweden) and he's got offers all the time worldwide. These three new metal albums will be released the same day May 23 in Japan and the rest of the world May 30. Tommy's productions are remarkable with passion and fire and personal touch. These albums will satisfy thousands of metal heads all around the globe. Sabaton from Sweden one of the biggest metal bands around wanted Tommy ReinXeed's services as their new leadguitarist. Of course Tommy was flattered but he turned down the offer to focus on his own career with ReinXeed and as metal producer. Yeah, in 6 years you have got 7 albums by Tommy ReinXeed and the band is hungry for more and excited for the upcoming The Power Metal Explosion Tour 2012/2013. Enjoy A New World.